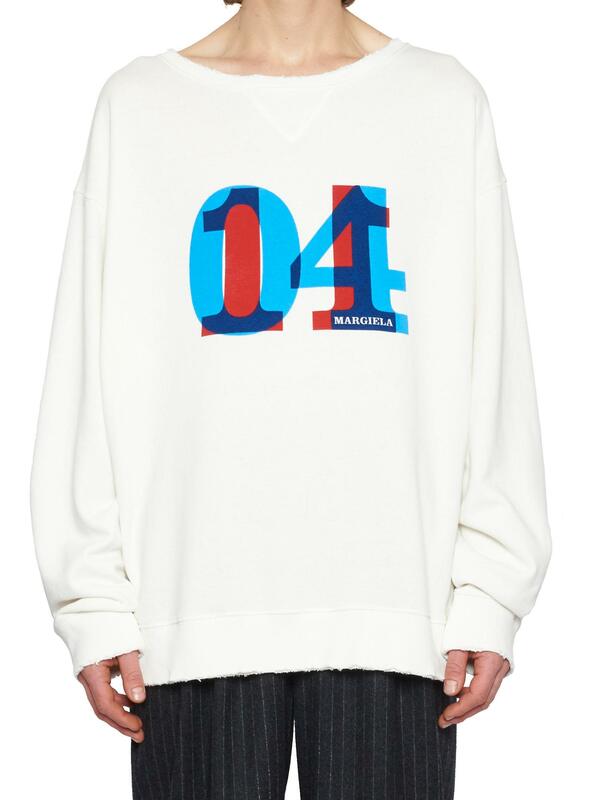 We have found the following products matching your search for Maison Margiela Men s Cotton Sweatshirt Shark EU 48 M Grey. 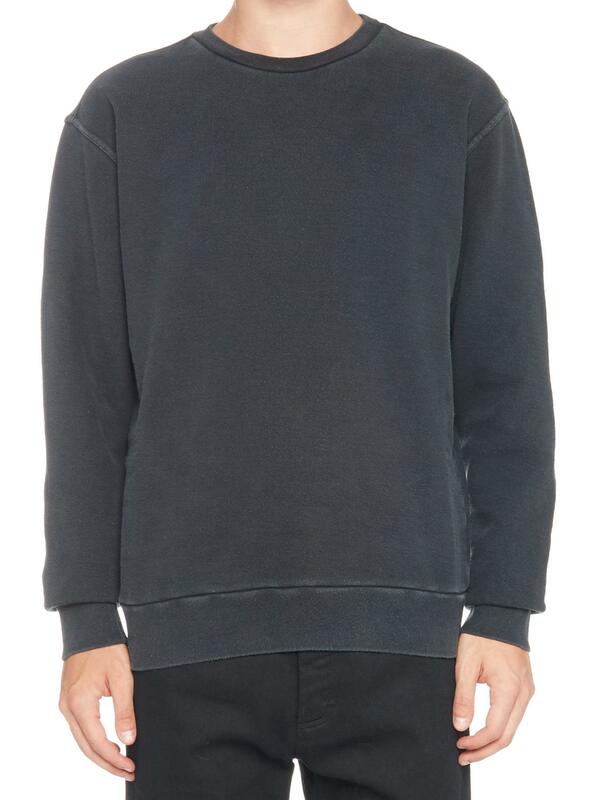 Grey, Spring - Summer 2019, Model measures: chest 102 cm / height 188 cm / waist 93 cm, Model Wears a 46 size, Cotton, Mens Clothing: Maison Martin Margiela Sweatshirt for Men, Sweatshirts, Available Sizes: M, S, Item Code: s50gu0080-s25405-367." Grey Melange, On Sale, Made in Italy, Hood with Adjustable Laces, Long Sleeves, Kangaroo Pocket, Patch on Chest, Ribbed, Comfort Fit, Model is High 1.85 m, Model wears a IT M size, Cotton, Mens Clothing: Maison Martin Margiela Sweatshirt for Men, Sweatshirts, Other Colors: White, Available Sizes: M, S, Item Code: s50gu0056-s25279-858m." Grey Melange, On Sale, Crewneck, Long Sleeves, Ribbed Cuffs, Printed Logo on Front, Iconic Maisons White Four Stitches on Back Neckline, Patches on Side, Contrasting Coloured Applications, Model measures: chest 98 cm / height 188 cm / waist 80 cm, Model wears an IT 48 size, Cotton, Mens Clothing: Maison Martin Margiela Sweatshirt for Men, Sweatshirts, Other Colors: Black, Available Sizes: L, M, Item Code: gu0060-s25365-859m."